Here at Treasured Teeth, we’ve seen our fair share of pearly whites. While we can’t necessarily speak on the behalf of other dentists, our pediatric dentists are willing to wager that many dentists around the world have encountered their fair share of teeth that…well, needed some dental attention. However, even the worst set of human teeth pales in comparison to working on some of the scariest animal teeth out there. 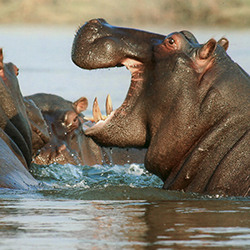 Would you really want to clean the teeth of a shark or a hippopotamus? Of course not! 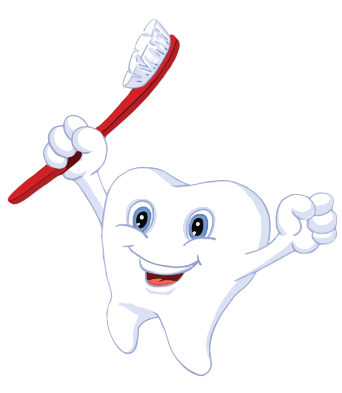 Great Children’s Dental Health Starts With Treasured Teeth! Of course, our Thornton pediatric dentists only focus on — you know — human teeth. While we’re forever fascinated by teeth of all kinds, the only sets of teeth that we’re really concerned about are yours! 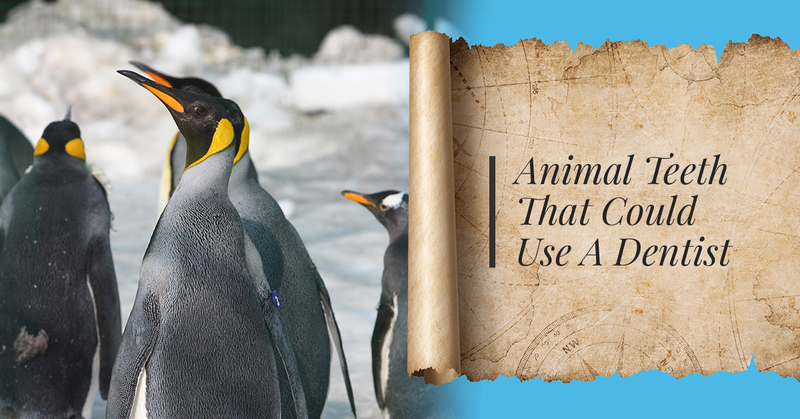 So, unless you’re an animal who’s somehow gained the ability to read and understand English, and you’re curious about checking out some cool but gnarly animal teeth out there, you’re in the right place. At Treasured Teeth, our goal is to provide both parents and their kids with the best pediatric dental experience possible. Through a comfortable and fun atmosphere designed just for kids, we make dentistry something that kids embrace instead of fear — which, in our opinion, is the way pediatric dentistry should be. From dental cleanings to sedation dentistry to general anesthesia, Dr. Tippets is licensed and specialized in these practices and many more. Discover the treasure of having great teeth by learning more about Treasured Teeth in Thornton today! We also serve the city of Reunion. Now, we’re going to take a look at some of these interesting but mildly terrifying sets of animal teeth that make our dentists glad that human teeth are designed the way they are. With a name like that, you might think that this shark is either generic, unoriginal, or just flat out boring — but don’t let the name fool you! 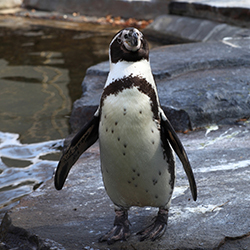 Terrifyingly, the name actually refers to the shark’s feeding habit of taking bites out of other animals in round plugs, as if they were cut out with a cookie cutter. Yikes! Extremely sharp teeth to say the least, these razor-sharp pieces of bone are hidden beneath a rounded, lumpy snout. 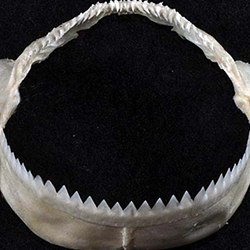 Experts suggest that bites from a cookiecutter shark can be up to two inches wide and three inches deep. Yeah, we’ll definitely skip on cleaning these teeth. What do more than 150 teeth equate to? A dental headache. The goosander might look like a fairly typical waterfowl, but this rather unusual species has what can only be described as a “sawbill.” Most birds don’t tend to have pronounced teeth quite like the aptly-named tooth duck, which certainly gives the Goosander a predatory advantage in the rivers, park lakes and estuaries throughout Canada, Eurasia, and even here in the United States. With more than 150 teeth sharper than a knife blade, they’re curved backward, giving the Goosander the ability to slice through the bodies of fish without any effort. 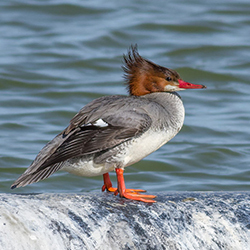 Like the Cookiecutter shark, the Goosander is definitely an animal to avoid — not that one would waltz right into our office to begin with, anyway. If you didn’t know that deer could be saber-toothed, well, now you know. If you also didn’t think that deer could be anything more than harmless creatures carelessly prancing around in a meadow, well…think again. 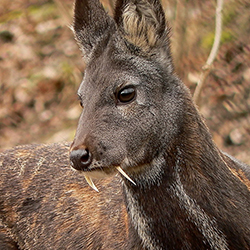 Several species of ungulate known as “musk deer,” native to Eurasia, apparently possess rather massive fangs. These saber teeth develop from outgrowths of the canine tooth, something that our pediatric dentists certainly have never seen on humans. All things considered, you’ll probably never see one of these guys roaming around in the wild, and that’s because the saber-toothed deer is quite rare to stumble upon. If you’re that far out into the wilderness, then encountering a saber-toothed deer is probably the least of your worries! They’re interesting to learn and read about, but in all honesty, our dentists are glad that we work on human teeth. With our expert pediatric dental care services, we think that you’ll be glad, too! Contact Treasured Teeth to schedule an appointment for your little one today. Learn More About Treasured Teeth Today!